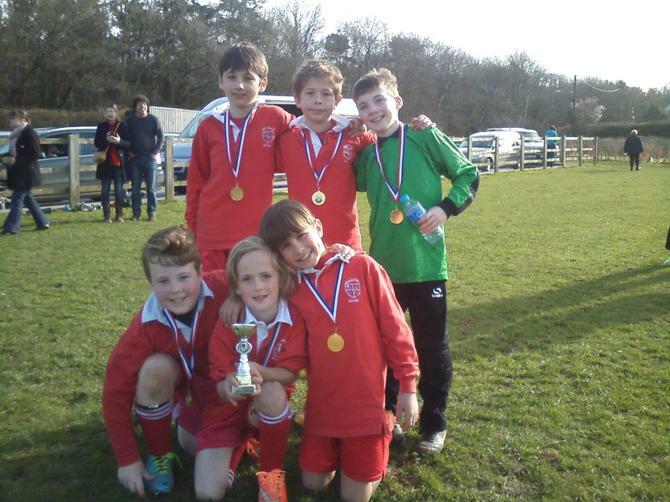 Both the year 5/6 and year 3/4 school football teams participated in the annual First Federation football tournament against visiting schools last week. 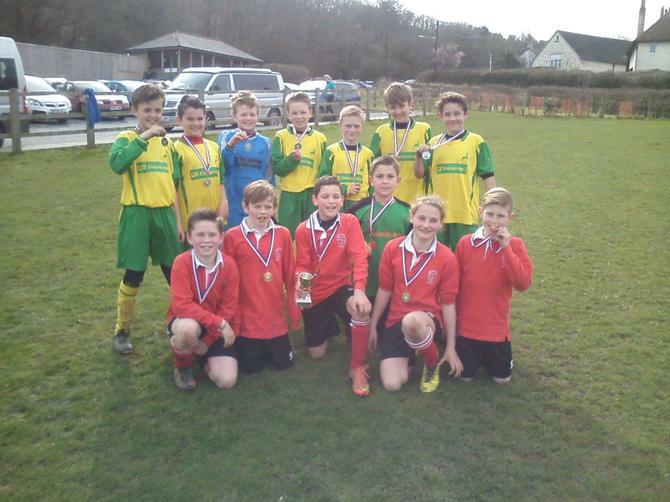 A number of schools attended the event including Decoy, Ipplepen, Lady Seawards and Chudleigh Knighton. Fine weather provided fantastic playing conditions with all team demonstrating skill, teamwork and determination. Both tournaments were watched by a number of spectators who were treated to some enthralling games, none more so than the matches which saw both the A and B teams battle out against each other in their respective competitions. Both Blackpool A teams (year 3/4 and 5/6) ended up winning their competitions outright with Ipplepen and Decoy coming in second place.